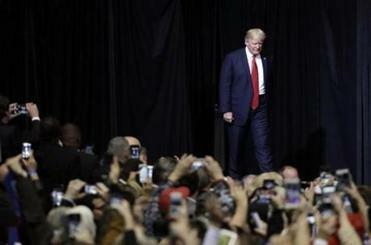 A second federal judge issued a restraining order Thursday blocking enforcement of one of the critical sections of President Donald Trump’s revised travel ban, using Trump’s own comments against him in deciding the ban was likely to run afoul of the Constitution. ‘‘The history of public statements continues to provide a convincing case that the purpose of the Second Executive Order remains the realization of the long-envisioned Muslim ban,’’ Chuang wrote. 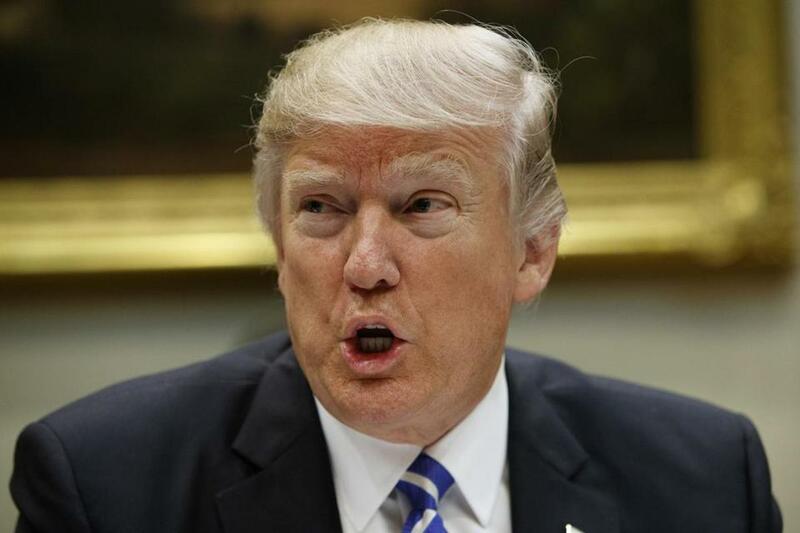 President Trump’s comments came after his revised travel ban was put on hold by a federal judge in Hawaii just hours before it was to take effect. Read: Horowitz: So what happens next? Officials had hoped the revised version would be more defensible in court. It reduced the list of countries affected to six - removing Iraq, while keeping Iran, Somalia, Sudan, Libya, Yemen and Syria. It also applied only to those seeking new visas, and spelled out a robust list of those who might be exempted. The new order maintained the suspension of the refugee program. Chuang blocked only the provision of the new order affecting the issuance of visas to those from the six affected countries. He said those suing had ‘‘not provided a sufficient basis’’ for him to declare the other sections invalid. Chuang wrote that he ‘‘should not, and will not, second-guess the conclusion that national security interests would be served by the travel ban,’’ but if the national security rationale was secondary to an attempt to disfavor a particular religion, he had no choice but to block the executive order.